Booking.com If you've heard of Cappadocia - also spelled Kapydokya. Then you'll know that most people travel there to enjoy an amazing hot air balloon ride. Click here to read about my hot air balloon experience. Hot air ballooning is the number one excursion in Cappadocia. However, in my opinion. Although it is an amazing, once in a lifetime excursion. 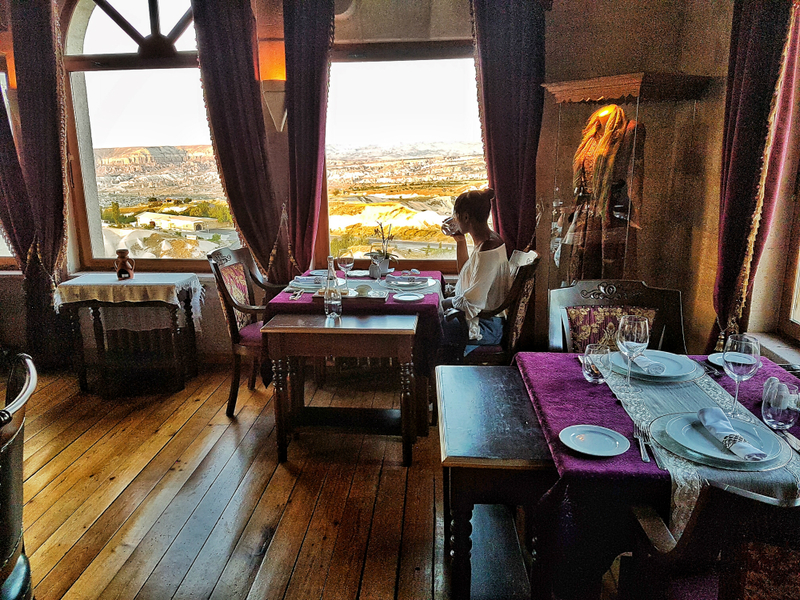 Suprisingly, it's not the best thing to do in Cappadocia. young guide was really friendly and made us feel comfortable along the way. 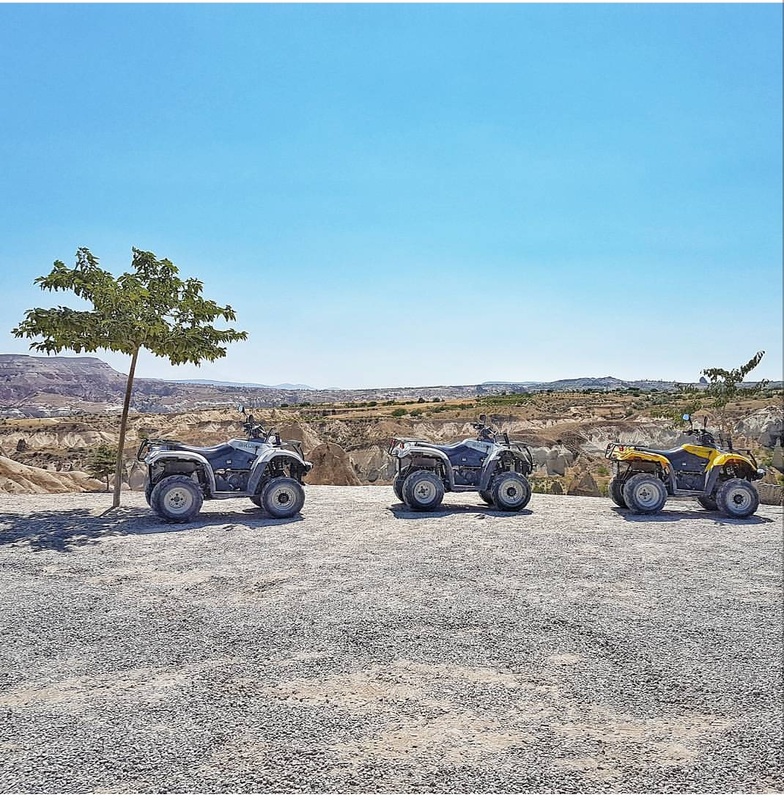 The Cappadocia atv quad bike tour lasted 2 hours with many stops along the way for photo opportunities and a cool drink. The atv quad bike tour was better than I had expected. When I booked online it stated that the tour guide is just there to literally drive us through the valleys and back. With no stopping points or dialogue. 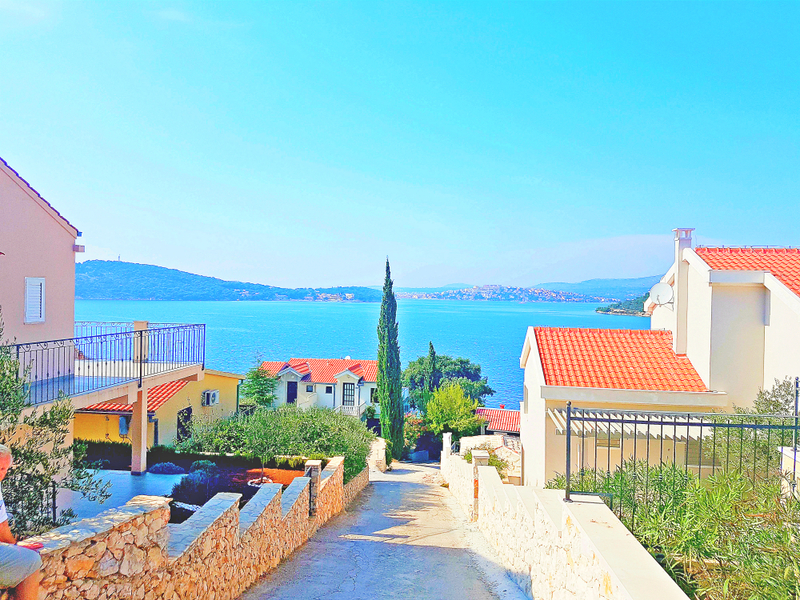 We drove through peaceful off road tracks taking in the breathtaking scenery. It's the best way to see and experience Cappadocia and it's one of a kind landscape, without getting too hot or exhausted. We got so many amazing photos of love valley, rose valley and more. The amazing rock formations in Cappadocia are a natural phenomenon due to erosion from flooding. Winds and volcanic eruptions. My tips for those who want to do the atv quad tour is to bring water. Sunglasses and comfy clothes that you don't mind getting dirty. You'll need a shower afterwards as it gets really dusty. 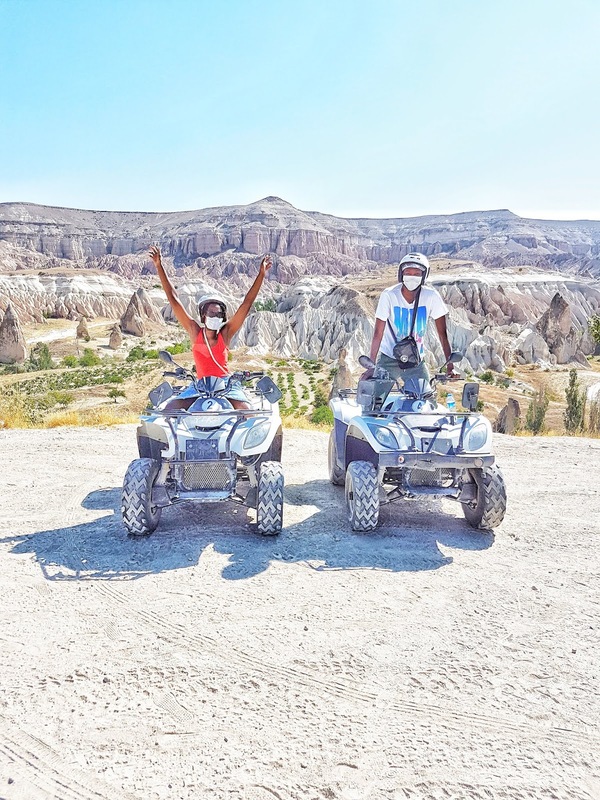 Found this Cappadocia Atv quad bike tour review useful? Subscribe to www.GoneSunWhere.com for more inspiring travel tips.